Waxing is our specialty and the women’s waxing prices at Dyanna Spa are incredibly affordable, especially given the fact that we are New York City’s premier waxing salon. 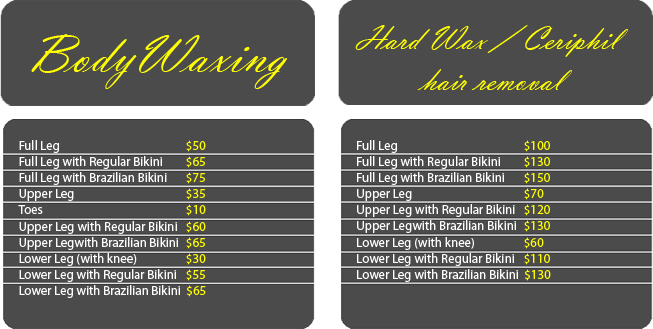 Our day spa is the best place to experience women’s waxing hair removal in Manhattan. 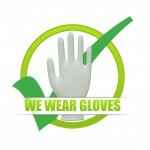 We take great care to protect the hygienic safety of our customers. To ensure that there is never a chance that the wax will be contaminated by germs, our estheticians wear gloves and never use the same wax applicator twice. Once used, they toss it into the garbage and employ a new wooden spatula for the next swipe. 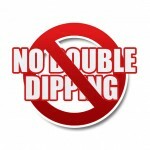 We never double-dip! For your convenience, we have two locations: one is located in the Murray Hill District of East midtown Manhattan, and the other is located in downtown Manhattan in the Flatiron and Gramercy Park district. 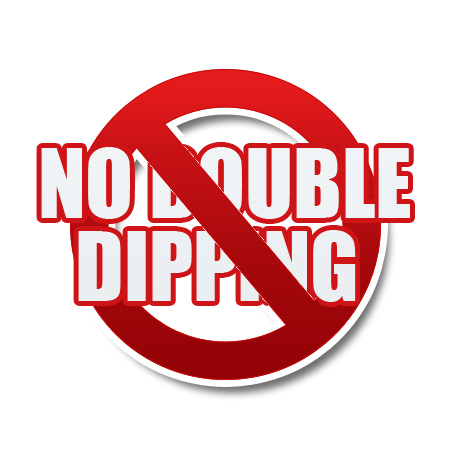 We never double-dip, and we always respect your privacy. 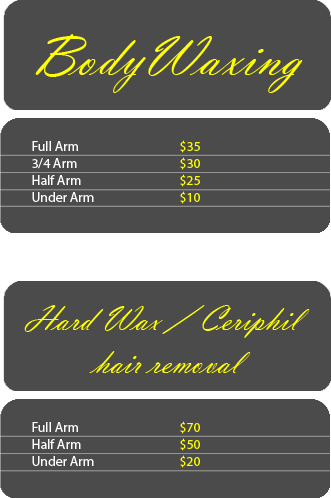 If you have particularly sensitive skin and are concerned about waxing as a hair removal option, worry no more. 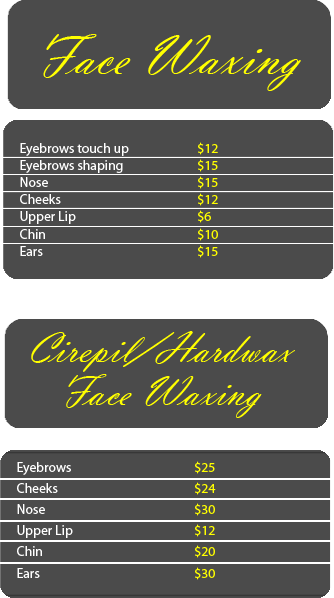 Dyanna Spa uses a top-notch patented hair removal wax called Cirepil Blue Hard Wax, which is very gentle, yet very effective. After our esthetician applies the wax, she waits for it to harden and then simply peels away the wax along with all unwanted hair.